Literally translated as "The Mouth," La Boca is the oldest port in Buenos Aires and one of the most iconic areas to visit. It's a collection of cobbled streets that used to house the dockworkers where the buildings are made out of corrugated iron and painted in striking, bright colors — making it the perfect place to bag some stunning photographs. It's also home to the famous soccer team Boca Juniors and you'll see plenty of their merchandise on sale in all of the shops and stalls. Once regarded as a dangerous area, it still retains a reputation for pickpockets and thefts, but thanks to its growing popularity among tourists is actually now quite safe. 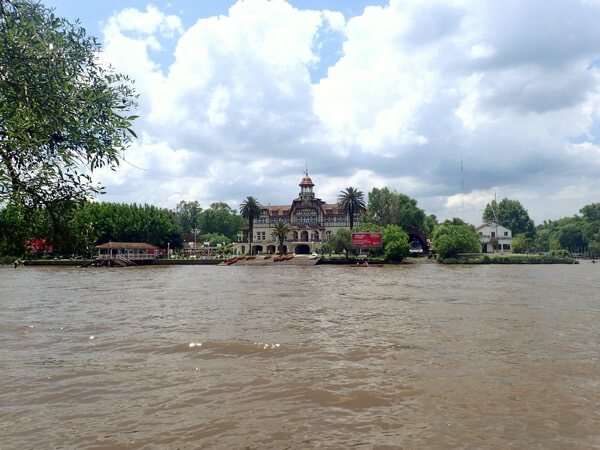 A stunning delta to the north of the city, Tigre is well worth a day trip. Take a picnic and stroll along the banks of the river admiring the European architecture. Make your way to the colorful fruit market where there is now much more than just fruit on offer and wander around the newly built indoor Chinatown for a glimpse of traditional snacks and tacky trinkets. This affluent and highly fashionable area is where the rich and famous base themselves. 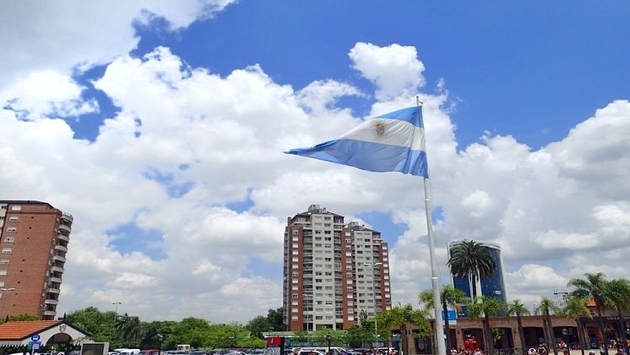 Among the high-end hotels and shopping malls you're likely to rub shoulders with an Argentine movie star or pop singer hiding behind oversized dark glasses. 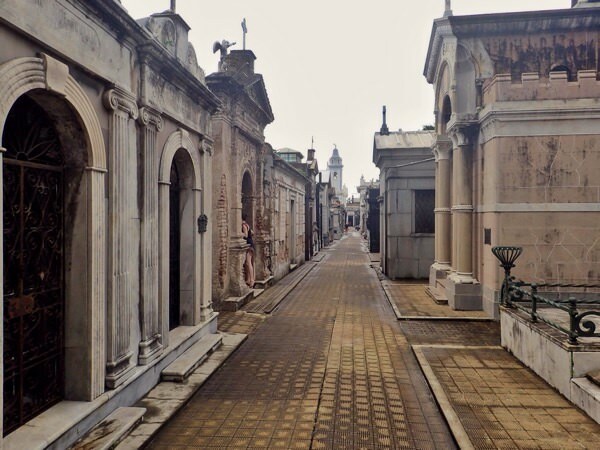 Recoleta is also home to the famous cemetery, regarded as one of the most beautiful cemeteries in the world and the site of Evita's tomb. It's like a model village made up of miniature streets and architecturally impressive tombs resembling grand buildings. One thing to note, while free at the time of writing, it has long been rumored that an entrance fee will be introduced, so check before you go. 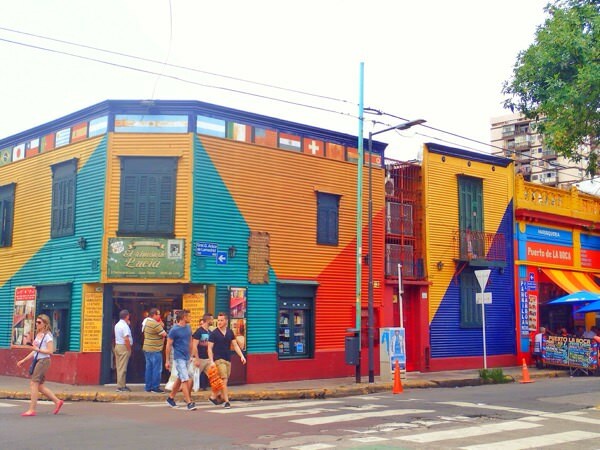 San Telmo is an interesting area with a fascinating history. Once home to well-heeled members of high society, it was abandoned in the 1870s following an outbreak of cholera and yellow fever that saw the wealthy inhabitants fleeing to the northern districts of the city, leaving behind crumbling mansions. 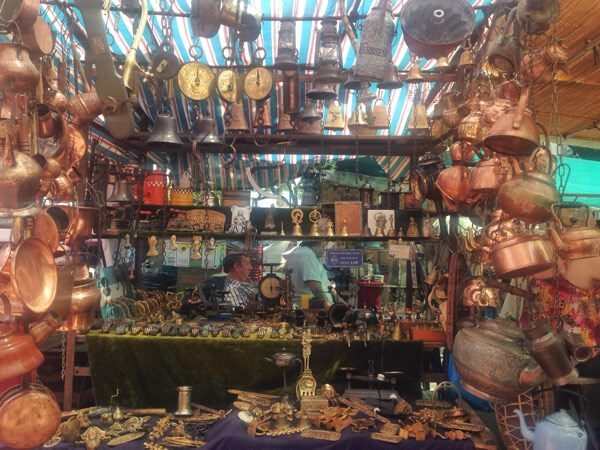 The area has since been claimed by artists and musicians, lending it a bohemian feel, and every Sunday from 10-5 there is a sprawling market that takes place where you'll find everything from handmade jewelry to antique wedding dresses on sale. Lots of bands and street performers also congregate here, so you're likely to hear some great music and might even catch a street Tango performance. There are other notable Sunday markets in Palermo and Recoleta that are also worth checking out. 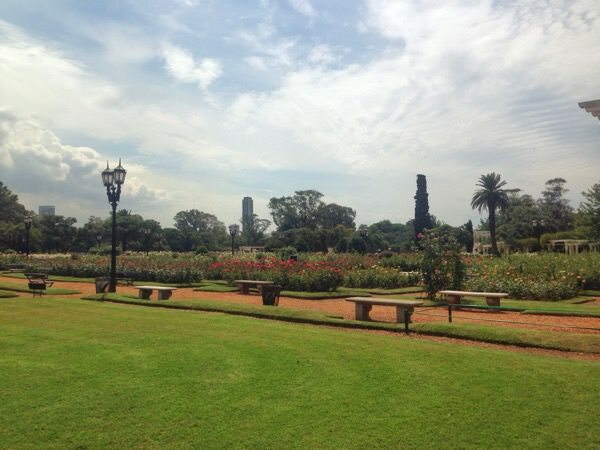 This giant park is the city's largest green space and where you'll find many portenos hanging out on a sunny afternoon. There's a giant lake where you can hire rowboats by the hour, a beautiful and fragrant rose garden, a running track which is popular with rollerbladers and 63 acres of open green space to enjoy. Groups of friends congregate to enjoy mate (the social, tea-like national drink), play soccer, practice Tango or simply chill out on a hot summers' day. Whether you strike lucky with a strong dollar or not, these five free things to do in Buenos Aires will leave you with a few extra pesos to spend on a special bottle of wine or sumptuous steak.